The lack of a last will means that probate court takes charge. A court-appointed administrator assumes the management of the estate, but this person has limited authority. He or she must report back to the court on various decisions and this can delay disbursement. This is going to harm beneficiaries. Group legal plans will draft last wills and testaments. Countrywide Pre-Paid Legal Services does this and adds a little bit more. A simple will does not have to be extensive; six pages is usually enough for an individual. Nevertheless, the language has to be precise and compliant with existing law. Our pre-paid legal services are provided by a network of experienced attorneys. A group legal plan member can easily contact a Countrywide lawyer, because that legal professional is in the community. A conference can be set up and the plan member can explain what he or she wishes to be included in the will. The Countrywide lawyer will point out what the law requires and make some suggestions if needed so a person’s final wishes are fully respected. Countrywide services go a little bit further for the sake of the group legal plan member. We permit an unlimited number of telephone calls to the attorney on a given situation. That way, additional information can be shared, and questions answered. Outside parties might need to be contacted and Countrywide allows the lawyer to write letters and make telephone calls on behalf of the plan member. These are pre-paid legal services that assure the final document is airtight. We still do even more. As time goes on, changes will occur. Beneficiaries may pass away, and the plan member may wish to add new ones. 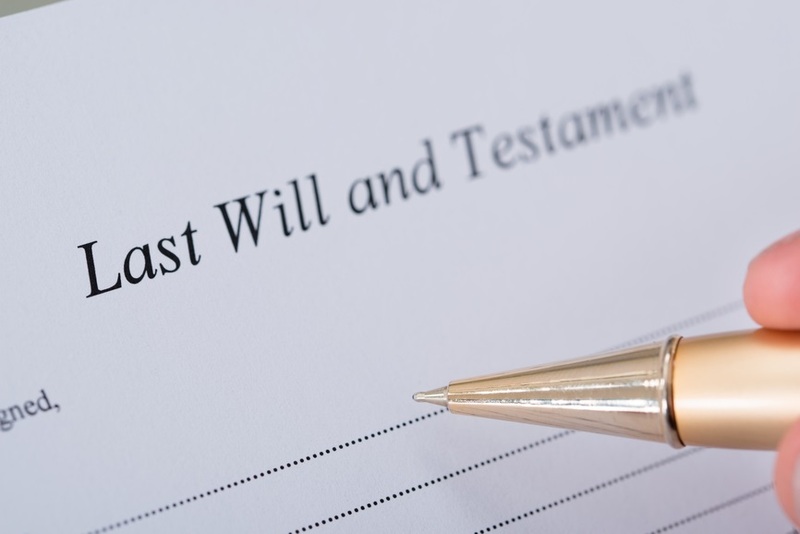 Unfortunately, people often draft their will and then forget to update. Countrywide will remind members of the group legal plan of the need to look at their existing will to see if changes are needed. The will is thus kept current and necessary changes can be made. We want pre-paid legal services offered in a Countrywide plan to benefit as many employees as possible. The best way to guarantee this is to allow the client to decide what benefit options are going to be included in the final document. We know that some of our benefits will not be in the document and that is fine with us. It is essential that the services be the best. Our lawyers are chosen for their people skills as well as legal knowledge. Moreover, our administration is designed to deliver services as quickly as practicable. No one needs to wait. 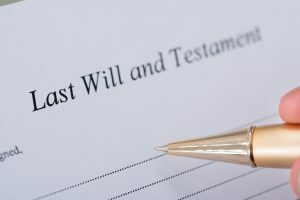 A will does more than bring order to the estate. It offers peace of mind to everyone because the final wishes are placed on paper and instructions are clear. All the Countrywide benefits are intended to help people resolve everyday legal problems. You may have some questions about what we offer, and we want to hear them. Please feel free to contact us at your earliest convenience and find out more about the Countrywide way of serving plan members.